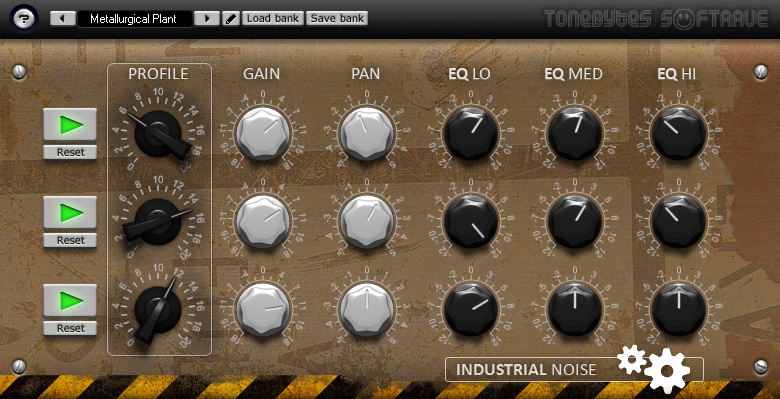 Industrial Noise is a VST format plug-in for Windows, which adds the sound of different mechanisms, machines and technical devices to your recordings. The purpose of the plug-in is to add sounds typically found in various industries, plants and factories. For this goal, Industrial Noise has 21 sound profiles, including the sound of motors, pumps, fans, tools, and machines and much more other. There are three slots in Industrial Noise which you can use to mix different noise profiles to produce complex and variable noise environments. 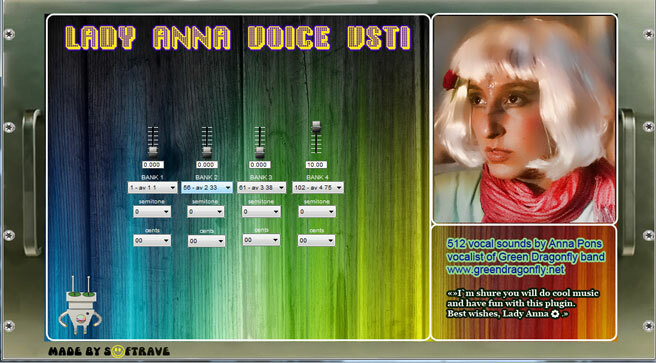 Analog Noise — is an easy-to-use virtual effect plug-in for Windows which adds the sound and atmosphere of analog recordings to your tracks and mixes. 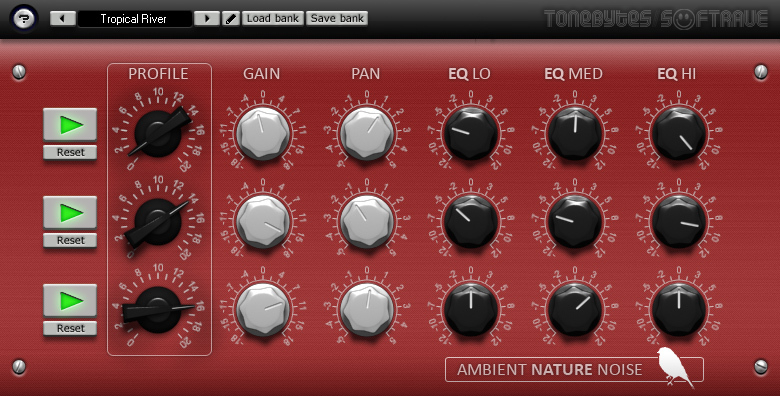 Ambient Nature Noise — is an easy-to-use virtual effect plug-in for Windows which adds the sound and atmosphere of pure nature to your tracks and mixes.